Every-one is looking for a new and exciting way to celebrate that special occasion, so for something fun and unique look no further than Photo parties. 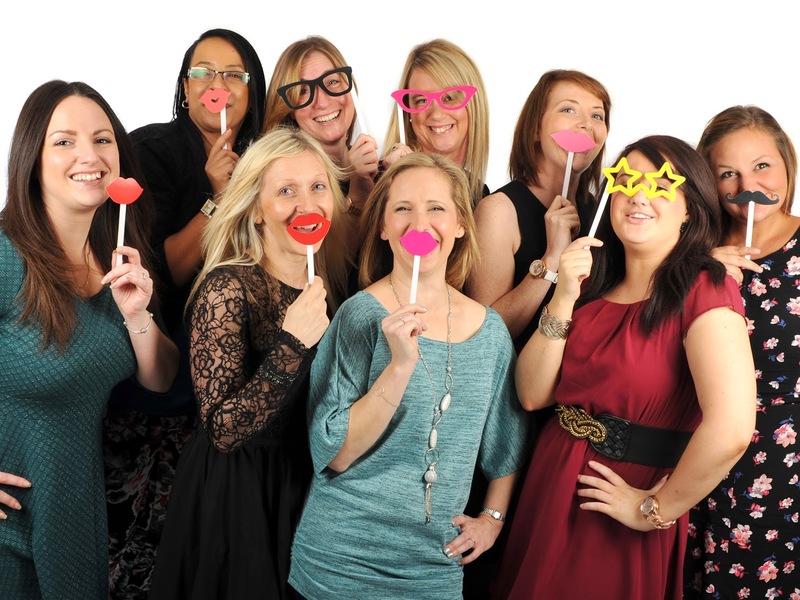 They are a great way to get your friends together for a giggle and have beautiful photographs at the end to remember the occasion. Give it a theme for example slumber party, flapper girls; Disney princesses use your imagination! Bring along lots of props and nibbles and make it a party to remember. The hostess will also get two free 8x6 prints, one of herself and the other a group print. Great discounts on any extra prints ordered.